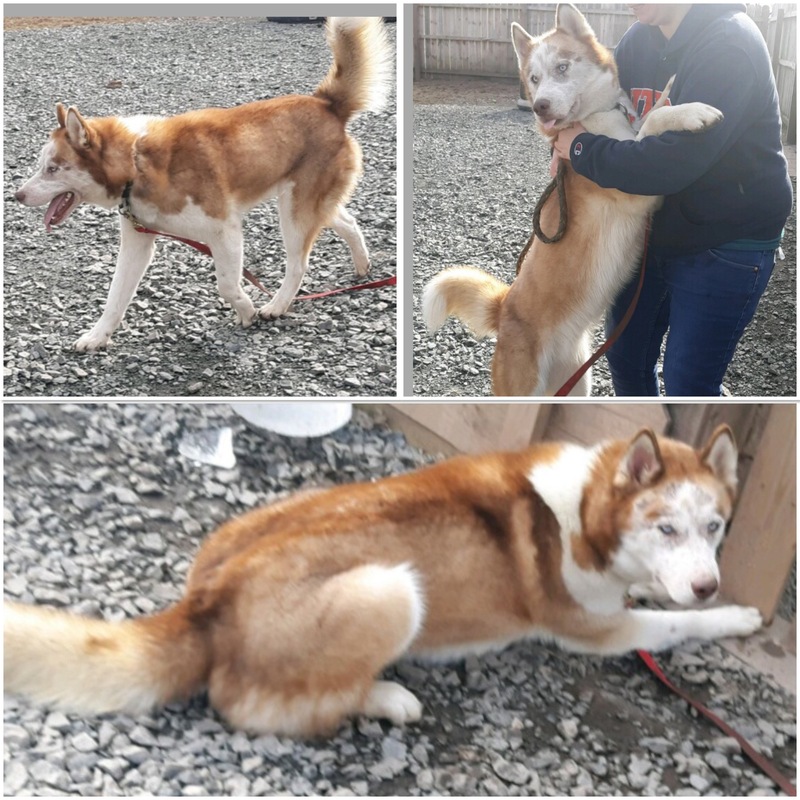 Rex is a 2-3 year old red and white husky. We are still learning about Rex and will update as we get to know him more. We do know that he has a gluten allergy, which is not good since he loves to steal loaves of bread! Do you have questions about Rex? Send an email.